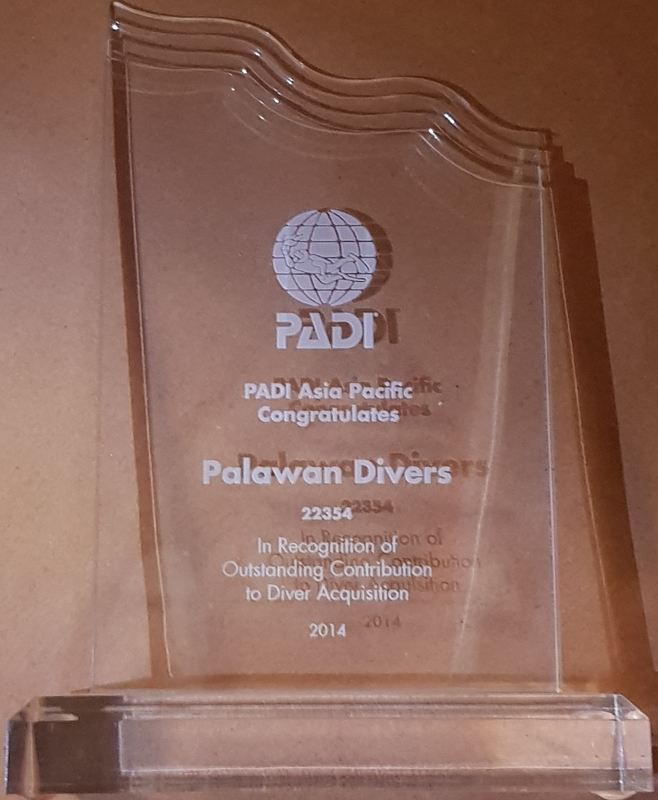 South Miniloc is definitively the most popular dive site in El Nido. The reef is located near the famous Small and Big Lagoons. The dive site sits between two islands: Miniloc and Simizu island. The current between the 2 islands carries fresh nutrients to the area making it populated with a wide variety of marine life. 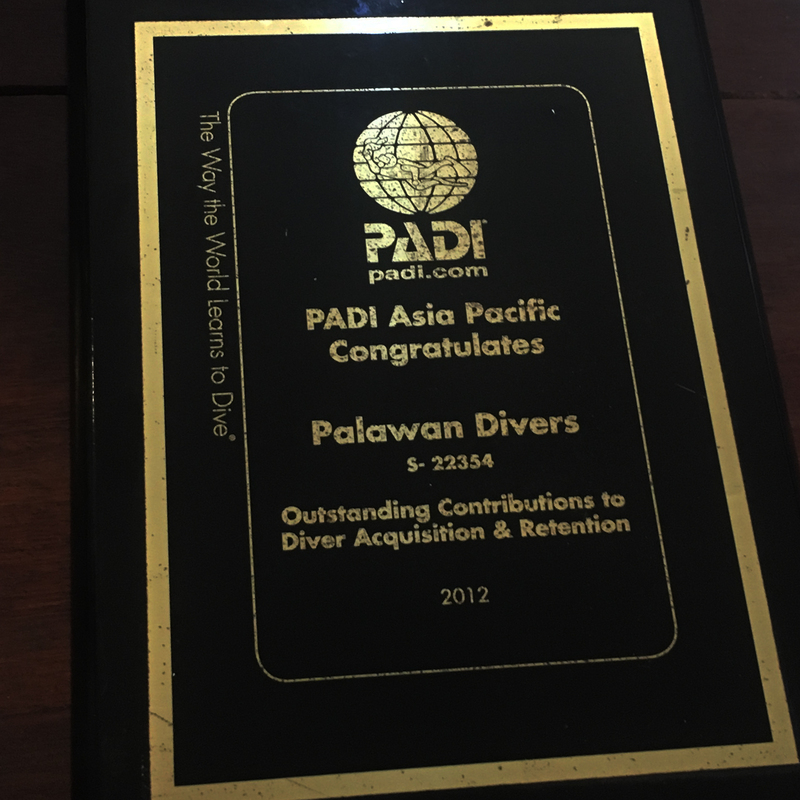 This can be one of the only dive sites in El Nido where we can encounter occasionally strong currents. What makes this dive site so popular is the coral garden and schools of fish that can be encountered. Be amazed by the view of the cabbage coral garden (yellow paperscroll corals) and the big school of big-eye snappers. The highlight of this dive site. You have a good chance to encounter pelagics from time to time. Tuna’s, mackerels and big barracuda like to visit this dive site. But not only bigger fish are present. Frogfish, ribbon eel and nudibranch can be found in the shallow coral garden.